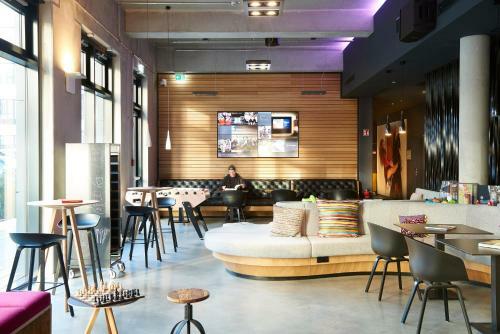 In a city synonymous with fine culture MOXY Munich Messe offers its own version of high-end Bavarian living at an affordable price. 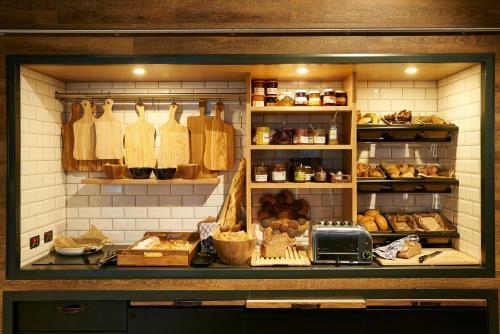 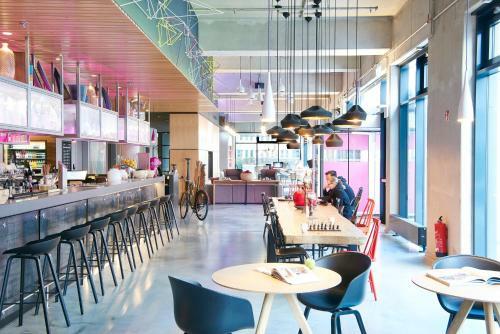 Moxy is a affordable hotel with the soul of a boutique hotel. 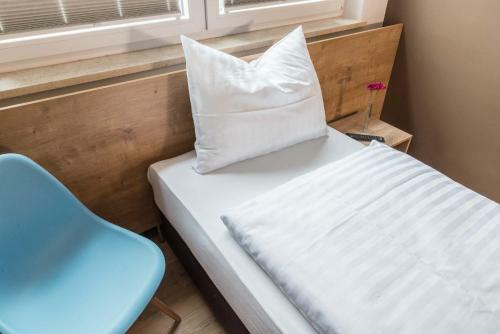 Marrying smart service and technology with contemporary style Moxy is do-it-yourself made easy. 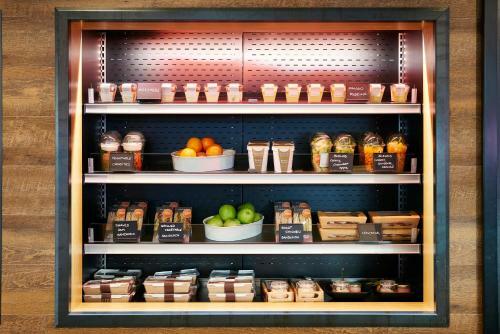 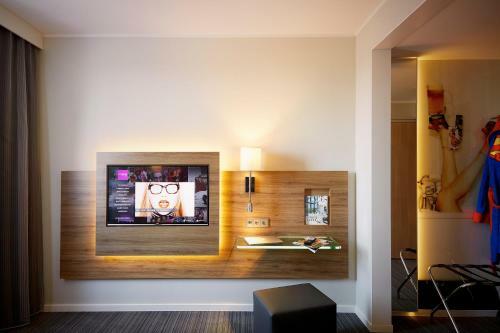 Our DIY facilities include meeting areas with 56-inch displays for your presentations snacks & drinks available 24/7 free use of our computers a bar with local spirit furiously-fast Wi-Fi - free throughout the hotel! 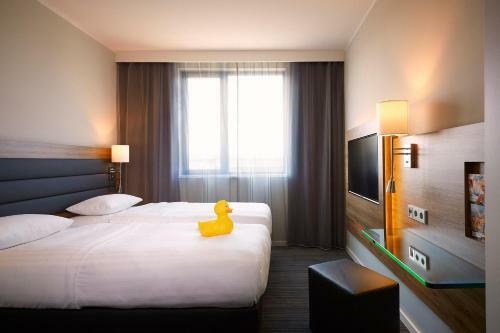 It's perfect hotel for families too or if you want to visit Munich for the Oktoberfest. 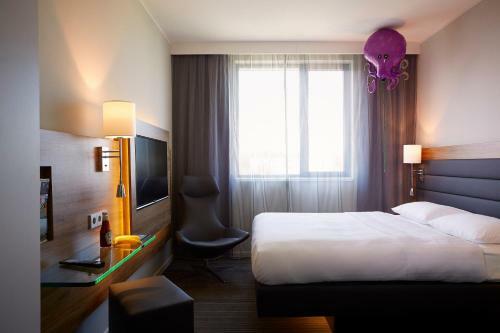 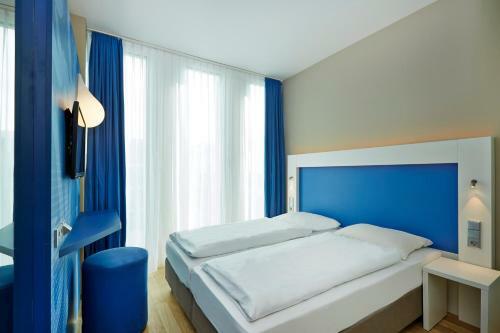 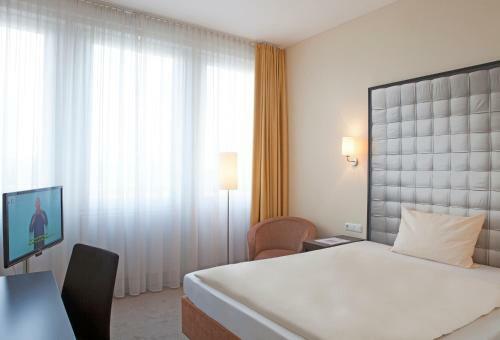 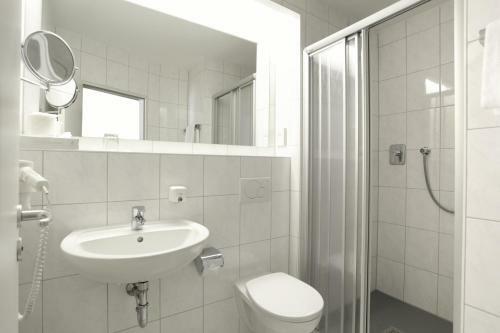 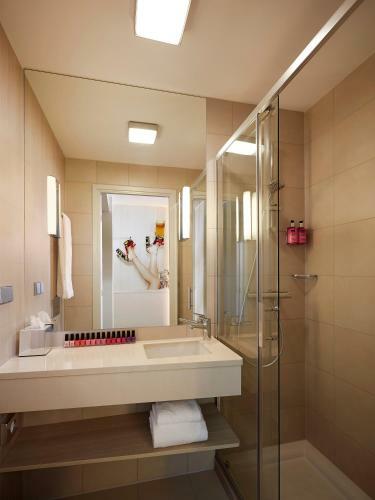 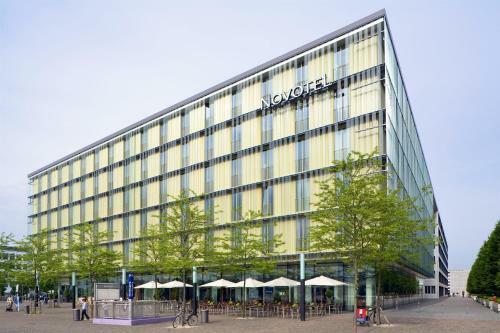 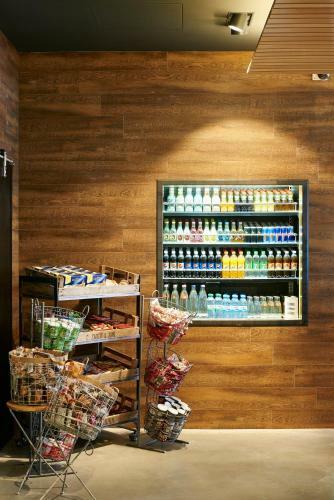 The hotel is only a short ride away from the Munich Messe international fairgrounds and easily connected to Munich International Airport and the many cultural highlight in the historical city center.